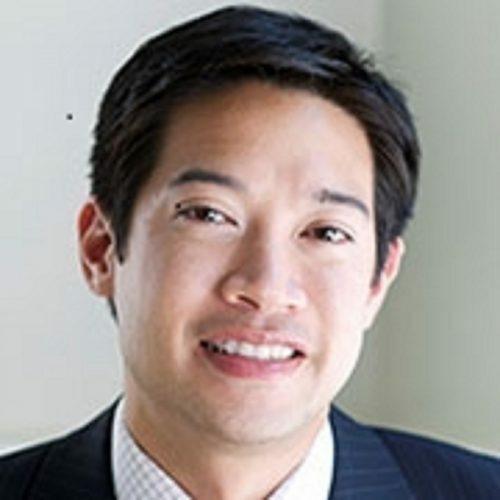 Bosun is a Managing Director and Partner at Sailing Capital, a Hong Kong and Shanghai-based global private equity firm leveraging unique government and corporate relationships in China. He has more than 15 years of healthcare and TMT experience, primarily as an investor in both private and publicly-listed companies. Bosun holds an MBA from the Wharton School at the University of Pennsylvania and a Masters Degree in Biotechnology from Johns Hopkins University. He is a triple-bachelor’s degree recipient from the University of Arizona. Bosun also serves on the Board of Overseers at Beth Israel Deaconess Medical Center, a major teaching hospital of Harvard University Medical School.